Why is digital marketing different for the healthcare space and how does it affect you? Generating revenue – How can you? Longevity of your presence – How does starting on your digital presence today benefit your business down the road? Highlights and takeaways – What can you start doing today to make a difference and help your business? Daffnee Cohen is a business owner and Floridian. 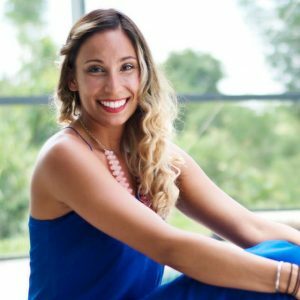 She graduated from Stetson University with a degree in Sociology and started her digital marketing practice a week before graduating from college. Over the years, she has worked hard to grow her practice, specializing in integrative and functional medicine marketing. 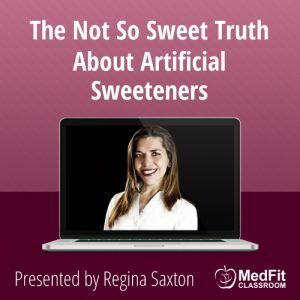 Her clients include, but are not limited to, doctors, chiropractors, nutritionists, activists, medical products, clinics and more. 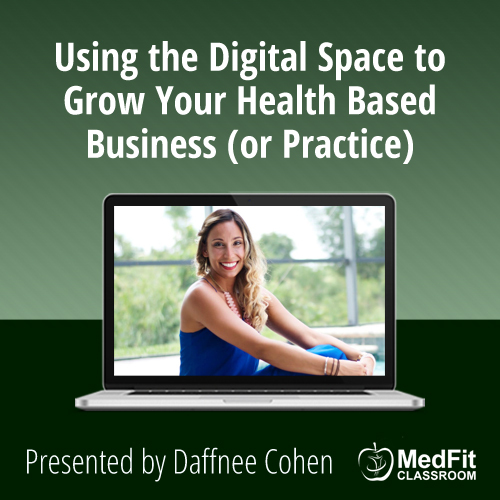 In addition to running her marketing practice, Daffnee Crossfits 5 days a week, teaches Zumba 4-5 times a week, spends lots of time with her fiancé and 2 rescue dogs, and enjoys writing about entrepreneurship, self-improvement, millenials and how to be a happy and successful young person in the world today. She speaks often to colleges and universities and is working on her first book, a framework for young people today. 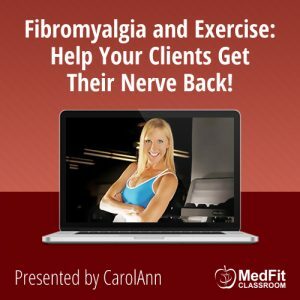 6/25/19 WEBINAR | Fibromyalgia and Exercise: Help Your Clients Get Their Nerve Back!